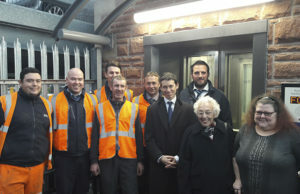 Rory Stewart MP officially opened the recent Penrith AFA scheme on Friday. 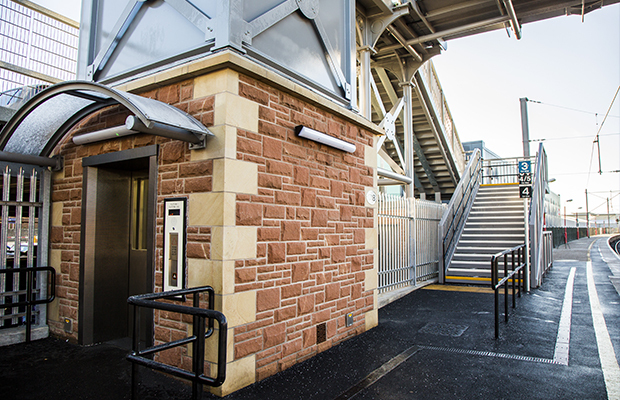 The aim of the scheme was to improve the station’s accessibility and included Story’s project team installing lifts and ramps to make stations step-free and accessible to all passengers, including those with reduced mobility, children, heavy luggage or shopping. 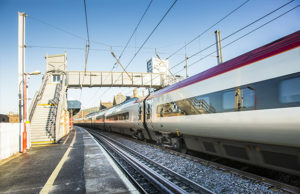 The work started in March 2016 and was completed on time and on budget, meaning passengers are now are able to use the footbridge over the busy West Coast main line and new lifts on platforms 1 and 2. To read more about the project please click here.